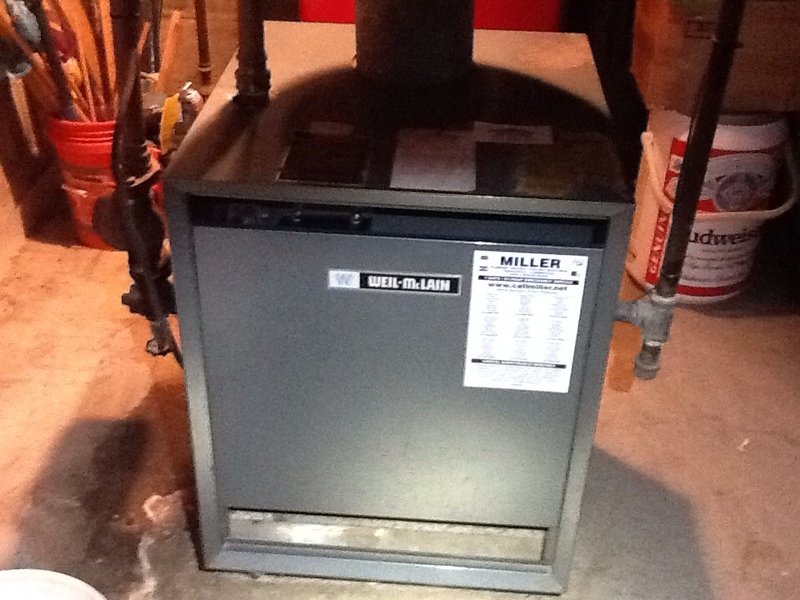 No heat call on a Goodman furnace. No heat, loose connection thermostat wire. 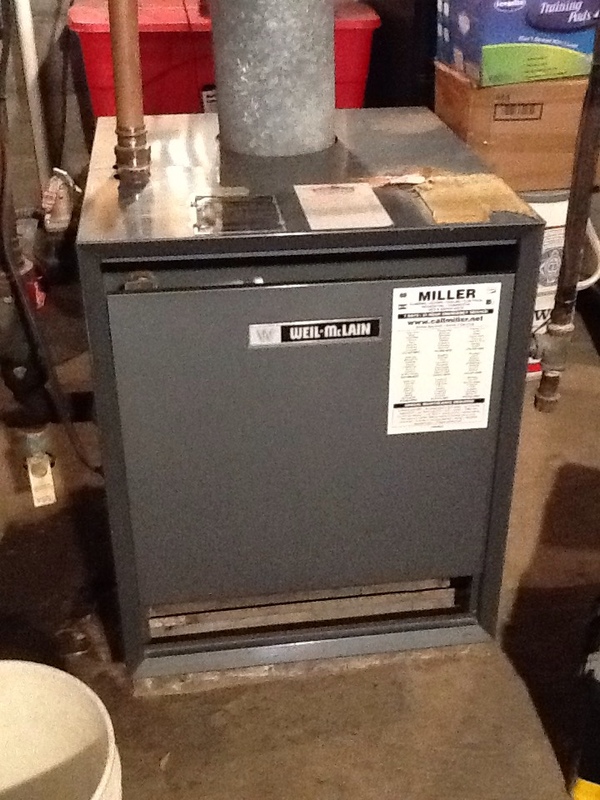 No heat call on a Weil-McLain boiler. 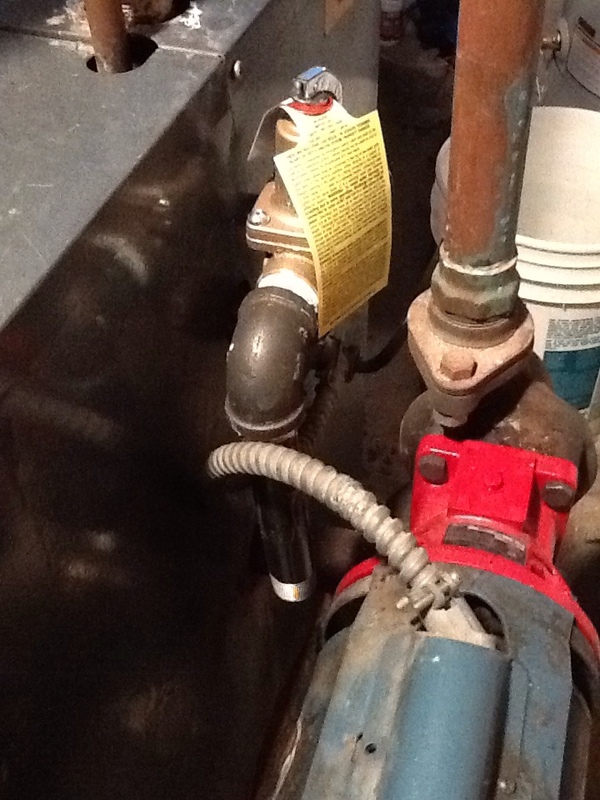 Replace pressure relief valve on a boiler. Plus agreement cooling check up on a Trane air conditioner. Replace inducer and pressure switch. Replace pressure reducing valve and back flow preventer valve. Add relay to electric furnace. 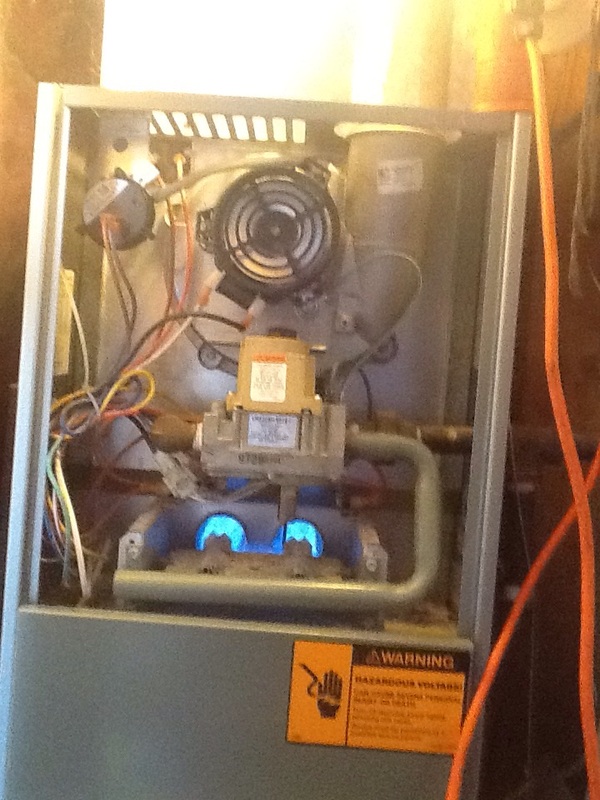 Plus agreement heating check up on a Weil-McLain boiler. 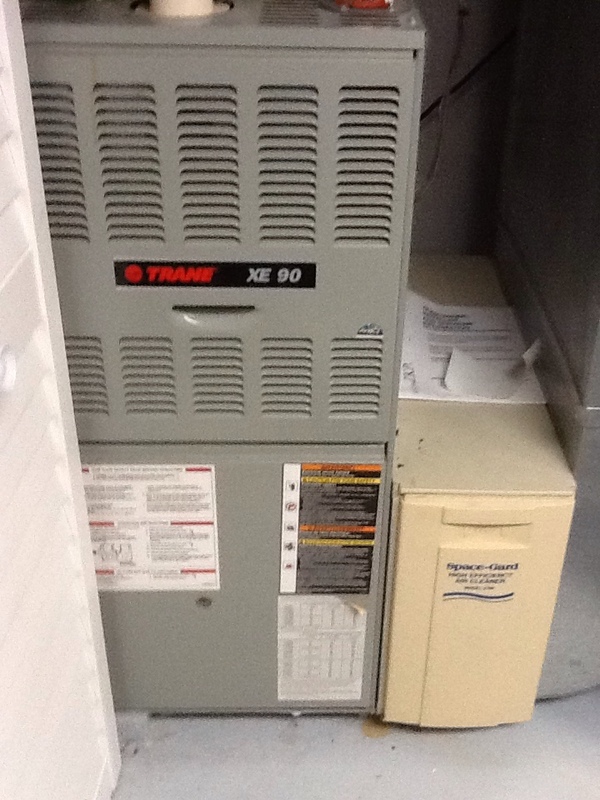 Flat rate no heat call on a Trane furnace. Are you looking to improve your indoor air? 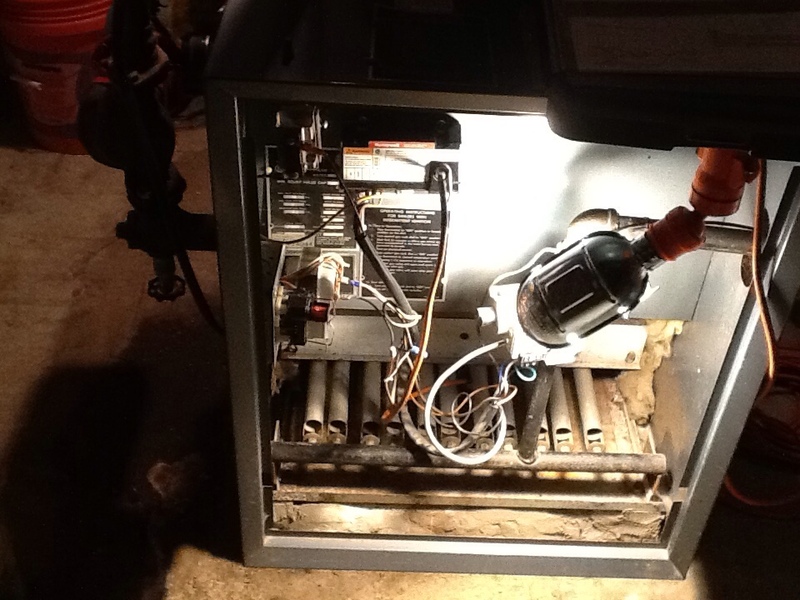 Is it time to replace an aging heating or cooling system? Have you had enough of unreliable HVAC service? Then it’s time to give the HVAC and indoor air quality pros at Boehmer Heating & Cooling a call! Our experts work with a wide variety of heating and cooling system types, and we carry a number of high–quality IAQ products that can address all of your indoor air quality concerns. Plus, we offer comprehensive services for all of them, including installation, repair, replacement and maintenance. We have emergency service for those times that you need and an online scheduling when you need a regular service appointment. Call us today and see what the Boehmer Heating & Cooling difference can mean to your home in Imperial, PA! Do You Need Heating Services in Imperial, PA? Whether you have a heat pump, furnace, boiler or geothermal system, the heating experts at Boehmer Heating & Cooling are here to help you stay warm all winter long. We can help you install a brand new system, replace an aging one, or repair and maintain an existing one for optimal performance. It is just not a possibility to be without a reliable heating system in our part of the world, which is why we offer 24–hour emergency service. Call us today and let our experts keep you warm and comfortable all winter long with our expert heating services! It may be a strange noise, poor performance or just a feeling that your heating system isn’t working properly, but it all adds up to one thing: it’s time to call us for heating repair help. Repairs don’t get better on their own, and the best way to handle them is let our heating pros attend to your repair issues right away. If you have radiators in your home, or in–floor hydronic heating, then you have a boiler system. Boilers have fewer moving parts than furnaces, but at some point you will still need reliable service, even if it’s just for maintenance. Our experts can help with all of your boiler needs, including installation, repair, maintenance and replacement – just give us a call! Furnaces are big, powerful systems, and making sure yours is properly installed and serviced should always be left to a trained expert. Our pros bring over eight decades of heating expertise with them to every job, so when you call us for furnace services, you can rest assured that your furnace is in great hands. With a 2–in–1 type of system like a heat pump, where you are getting both your heating and cooling from one device, it’s critical to have expert help at hand when you need it. The HVAC pros at Boehmer Heating & Cooling have years of experience working with heat pumps, and can help you with the installation, repair, maintenance and replacement of your heat pump system. Does Your Air Conditioning System Need Service in Imperial, PA? When it comes to whole home cooling, Boehmer Heating & Cooling has the high–quality products and expert services you need to make sure your home stays cool, dry and comfortable all summer long. Need a new system? We’ll help you choose, size and install it. Having problems with your existing system? Our AC specialists will get it back on track with expert maintenance and repair services. Making sure your system provides the comfort you need is our first priority, so give us a call let our experts help you keep cool all summer long. Air conditioners are not one–size–fits–all systems; they require correct sizing and proper installation in order to provide you with the cooling you need. Our AC pros will help you every step of the way with your installation process, from choosing the right system to correct installation the first time around. Has Your Air Conditioning System Broken Down? Do you need a reliable company with a long track record of service to help you with your air conditioner repair needs in Imperial, PA? Look no further than Boehmer Heating & Cooling. We’ve been helping customers with air conditioner repair since 1933, and we can help you with all of yours. We service a wide range of system types, from traditional split systems to geothermal systems, and we have 24–hour emergency repair for those times when you need it. What’s Wrong with Your Geothermal System? Heating and cooling using the ground or a water source – which is what happens with a geothermal system – can offer your home tremendous benefits, but it will hard to see those benefits materialize if you’ve had poor installation or service with your system. However, this won’t be an issue when you call Boehmer Heating & Cooling for geothermal system services. Our experts have years of experience working with geothermal systems, so you can rest assured that when you call us, you’ll be working with pros who can get the job done the right way. Does Your Indoor Air Quality Leave Something to Be Desired? There are a lot of ways in which the quality of your indoor air can be compromised: poor ventilation, imbalanced humidity or lots of contaminants in the air. Our indoor air quality experts can help you ascertain the exact issue and then recommend and install the right IAQ products for your home. Have existing IAQ devices? We’ll make sure they are running great with expert maintenance and repair services. If you are seeking an air cleaner or air purifier to improve the quality of the air in your home, give our experts a call. We’ll help you determine which type of system will work best for you needs, and then install it so that it integrates seamlessly with your existing HVAC system. Always a pleasure to see Ed! He is experienced and personable! Ed is an asset to your company. Fixes our problems correctly without trying to upsell us. Ed has our complete trust. Ed always does an excellent job. He never tries to sell us things we don't need. Great Service as usual! Ed is the Best!! Our furnace stopped working overnight so I called Boehmer the next morning. Ed came to diagnose the problem later that same evening. He explained all of the parts to us very thoroughly. It was a pleasure working with Ed! He made the process easy and quick! Great service as always with Ed. "Five Star" rating for Ed across the board Corporate pricing of one (1) fan belt, which only takes 5 minutes to do, was in my opinion Excessive! I do NOT blame my prized Technican. He doesn't set the prices. I've dealt with Boehmer for the last 30 years for service and repair on 3 furnaces in two separate houses. I would think this loyalty would be taken into consideration. Overall, as long as Ed is with you so am I! Great Service, as always, with Ed! Great Sevice as Always with Ed!! I would highly recommend Boehmer in general and Ed in particular. They kept me completely up to date on the technicians availability. Ed arrived and found the problem quickly, fixed it, and got us up and running. Ed was efficient checking the furnace, and answered questions I had about the humidifier , roof leak, etc. Jesse is very thorough and reminded me that I could possibly have a problem with the downspout on the roof. He made a note on my fall maintenance for it to be look at. 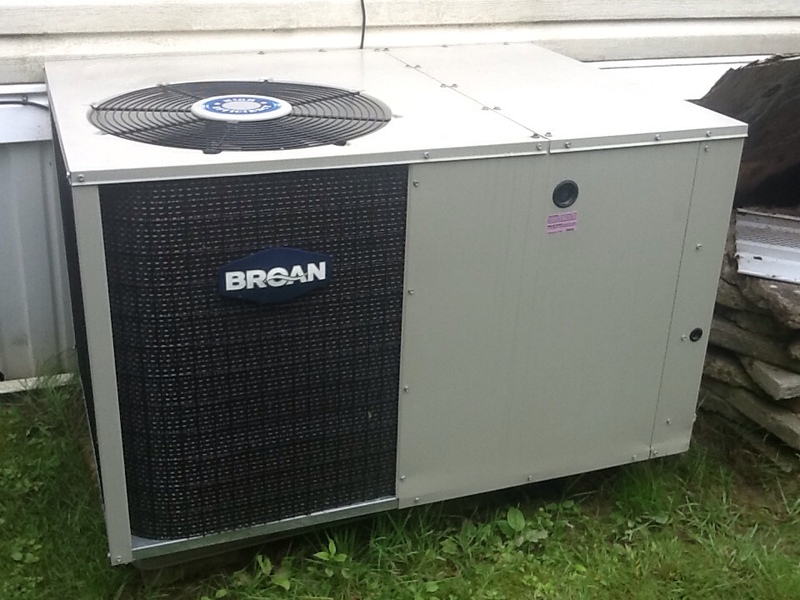 No cooling call in a Broan air conditioner. 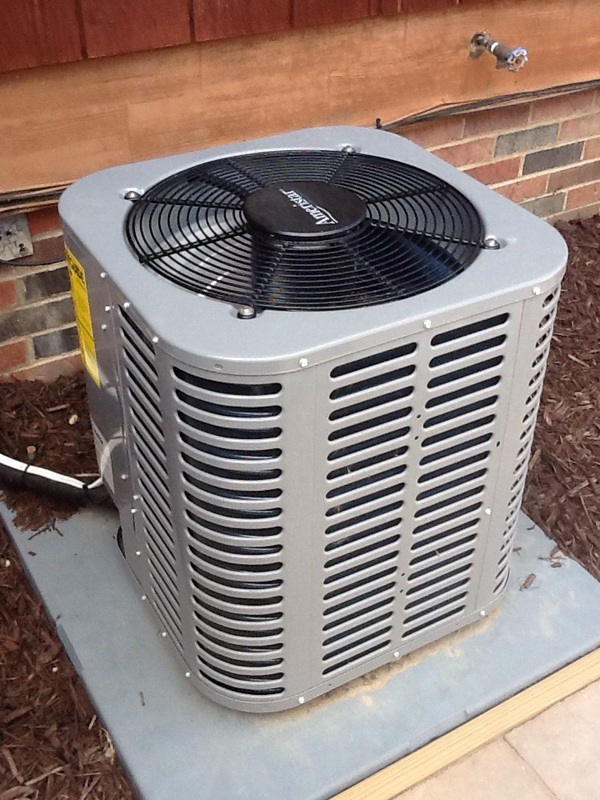 Flat rate no cooling call on an Ameristar air conditioner. No cooling call on a Broan air conditioner. 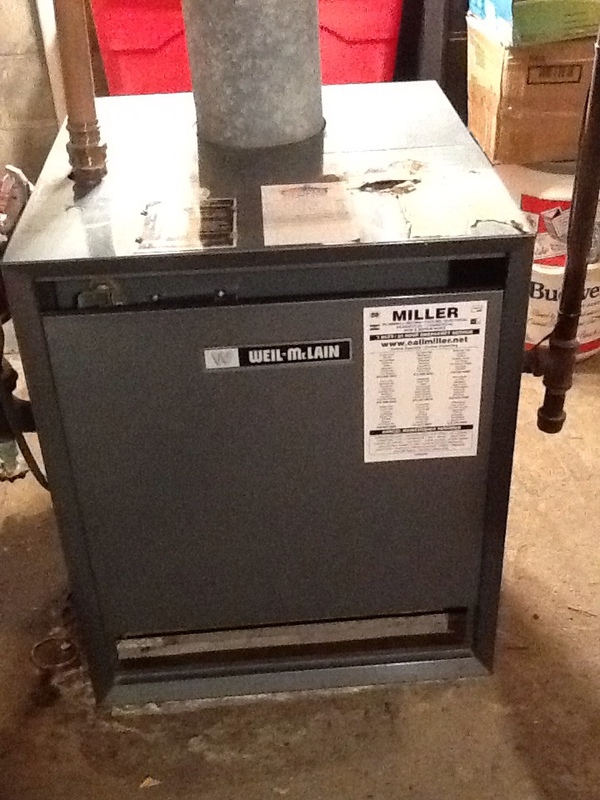 Recheck over furnace and Ac. Complete precision tune up of a Ducane a\c unit.